Essberger Tanjkers is a leading operator of chemical tankers within Europe. 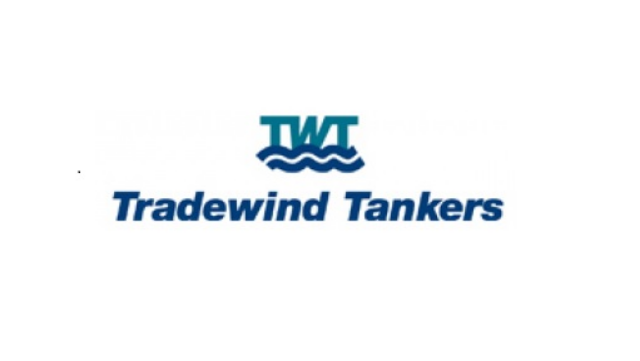 TradewindsJobs is the free to view online job portal from TradeWinds. We list the latest maritime jobs from the worlds leading shipping companies and reach an international audience of jobseekers. 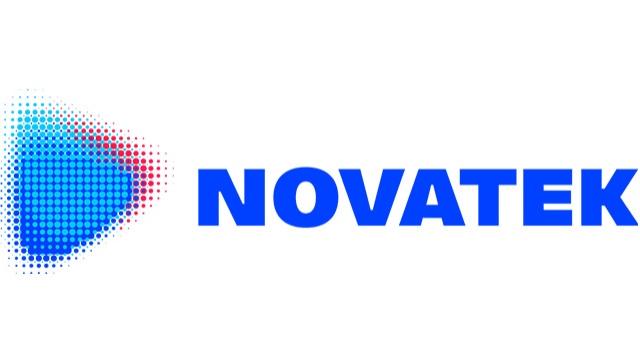 We specialize in mid to senior level commercial and technical roles.